Ah, Memorial Day. What a festive time of year! 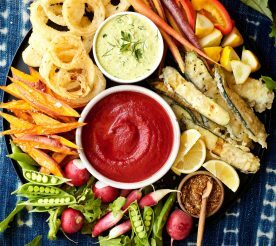 Finally it’s time to uncover those grills that have been in hibernation all winter long, and invite your loved ones over to enjoy some tasty treats. 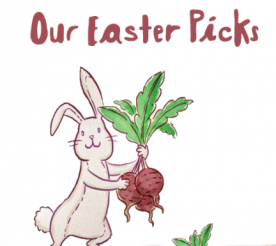 Here at Love Beets, we’ve rounded up our MDW favorites to keep your cook out up-beet! Looking for a red, white, and blue themed dish that embraces the MDW spirit? We’ve got you covered! 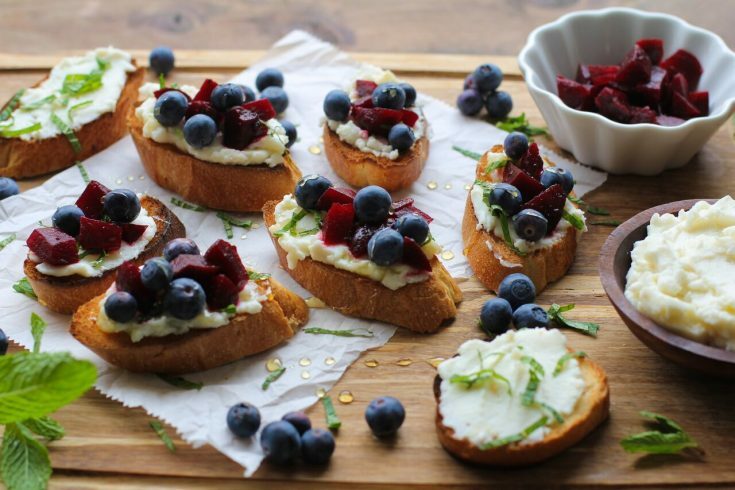 Our Red, White, and Blueberry Bruschetta is the perfect way to celebrate the holiday. 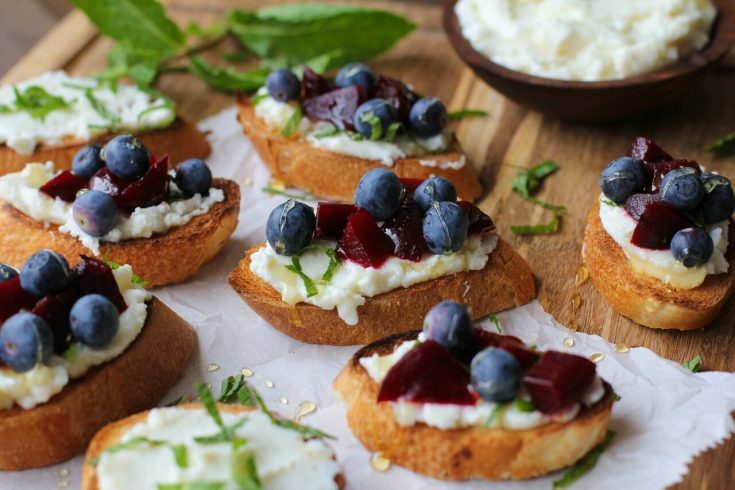 Enjoy these bites as a tasty afternoon snack or as an appetizer for any Memorial Day event. Best part? 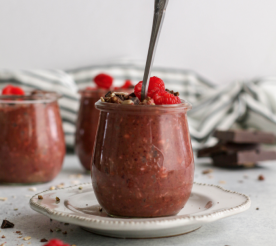 The unexpected addition of honey and mint! Next up is a smokin’ hot sandwich that showcases our new Smoky Shredded BBQ Beets. 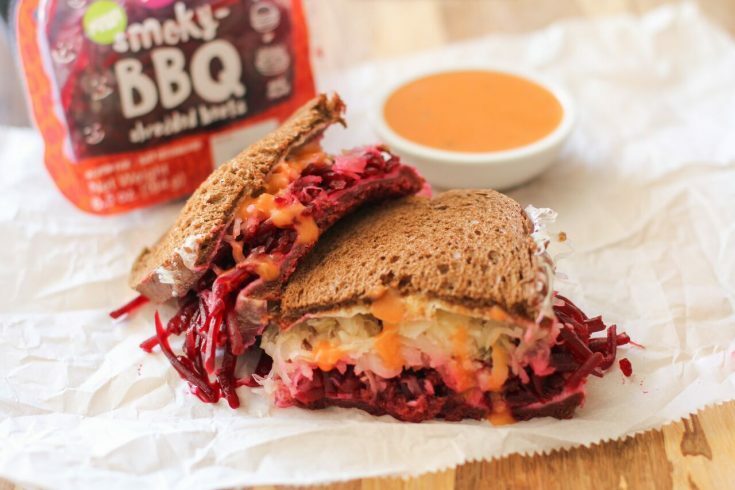 This Veggie Reuben can be served hot or cold and gives a classic sandwich an extra “beet” by highlighting the BBQ flavors with a homemade Russian dressing. Don’t waste any time whipping up this bright sammie! 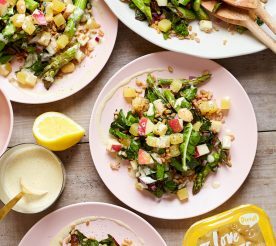 What makes this dressing so rich and silky? Our Organic Beet Juice, of course! 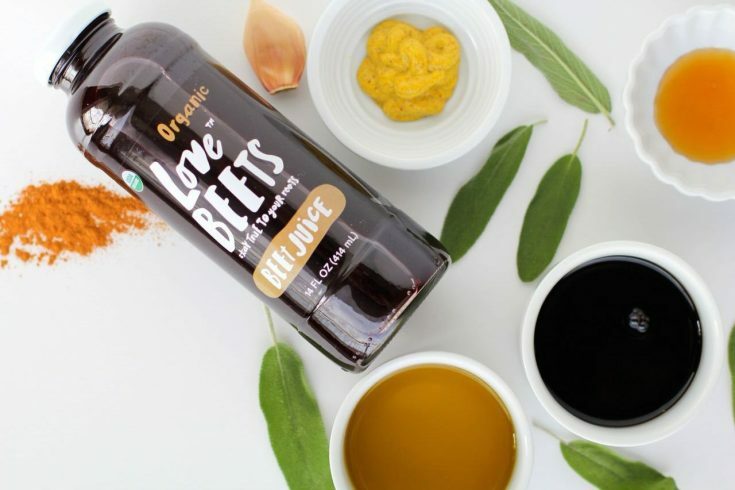 Our Beet + Sage Balsamic Vinaigrette comes together in a quick five minutes, and is delightful drizzled over a green salad, bowl of fresh berries, or even on a loaded baguette. 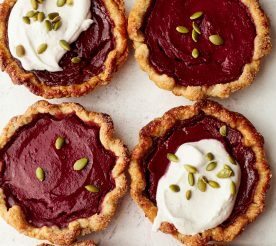 We hope you adore these festive dishes as you honor Memorial Day!